Today, we are happy to announce the release of version 9.8 of our products for email archiving. Updates for MailStore Server, Mailstore Home and the MailStore Service Provider Edition (SPE) for registered service providers are now available. Customer feedback influenced development: The backup button is back! “As a mid-sized company, we are committed to taking customer feedback extremely seriously and pay close attention to what customers say they like about our software. It is also equally important to us to find out what users are not entirely satisfied with,” says Daniel Weuthen, who, as Director of Engineering, is responsible for development at MailStore. “Some time ago we had decided not to include the backup button in MailStore Home, but we realized that users and the specialized journalists who regularly test our software missed that button.” Accordingly, the backup button has been brought back – on the dashboard in the just-released version 9.8 of MailStore Home. This button allows users to back up their email archive on an external data storage device or an alternative network drive with just a single click. The most impressive improvement that we have made to our fee-based MailStore Server software and the MailStore SPE is improved compatibility with various email clients. This benefits users who use cross-platform clients to access the email archive via IMAP instead of accessing their archive via Outlook or the MailStore Client. 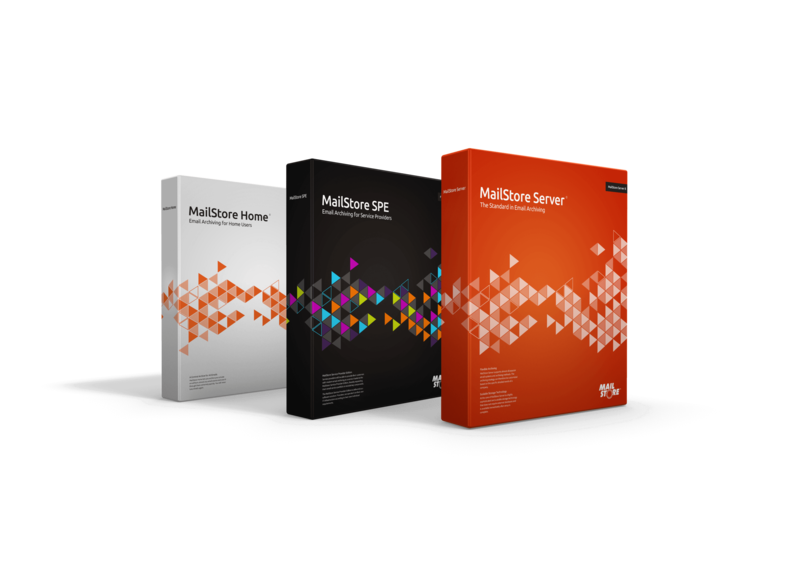 MailStore Server and the SPE have an integrated IMAP server that provides IMAP-compatible email clients read access to the MailStore archive. This provides a convenient way for many other email clients (such as Mozilla Thunderbird) across all operating systems (such as Mac OS or Linux) and mobile platforms to access an email archive. Version 9.8 of MailStore Server and the SPE is available for immediate, free download for existing customers with active update and support service on the company website. Customers whose annual update and support service has expired can renew this by purchasing an update and upgrade to the new version at the same time. Interested companies can also download a free, unlimited 30-day trial version. Service providers interested in the MailStore SPE can register here for free and receive all relevant information as well as access to a free trial version. MailStore Home is available to download on our website’s product page.